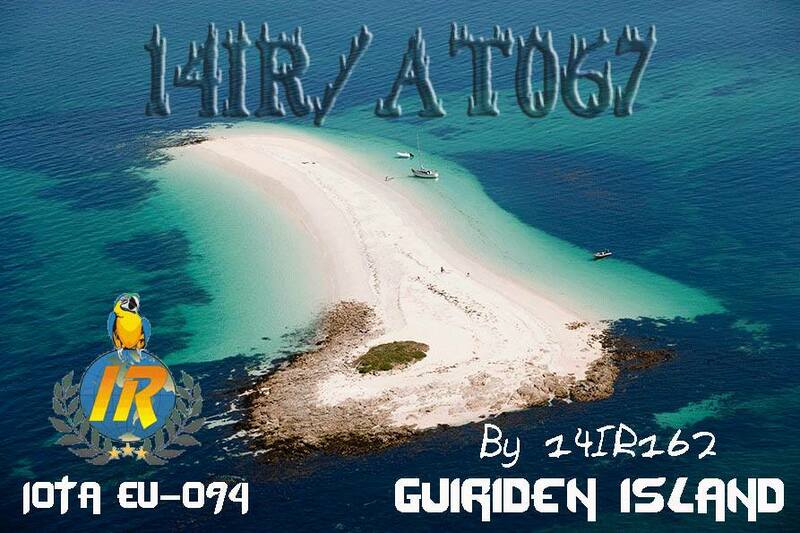 For your information, we have a LOT of old … and not so old … QSL still on stock. 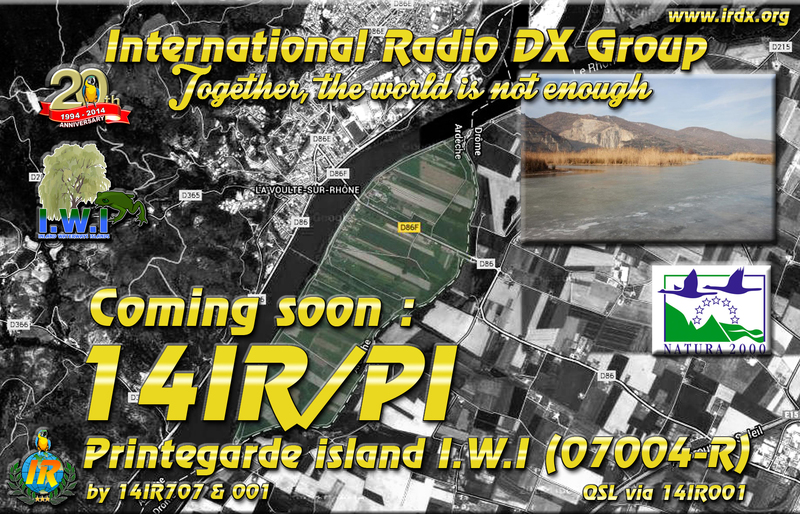 Please contact 15IR106 Adrian for informations on availability !!! 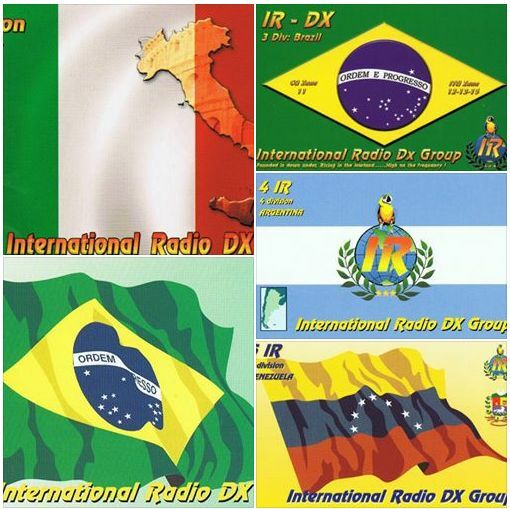 If you wish to join IR-DX, we probably have cards for your division. Just ask us ! 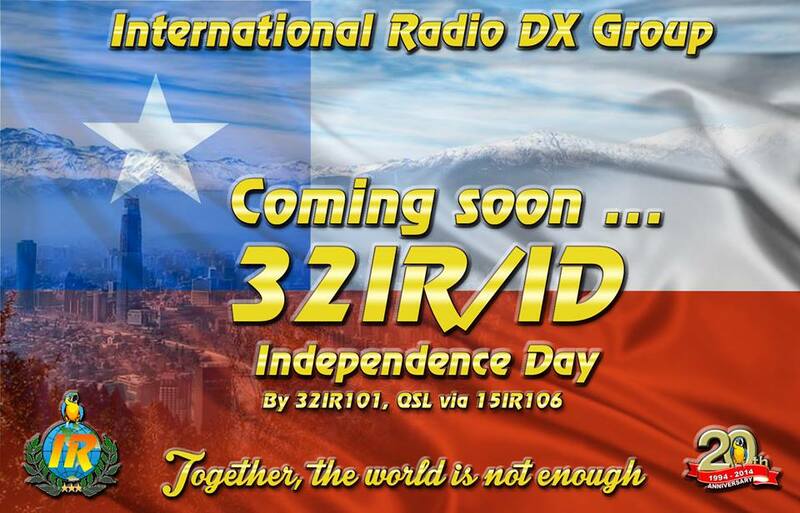 Coming soon, Chile Independence Day SES, by 32IR101, QSL via 15IR106 ! 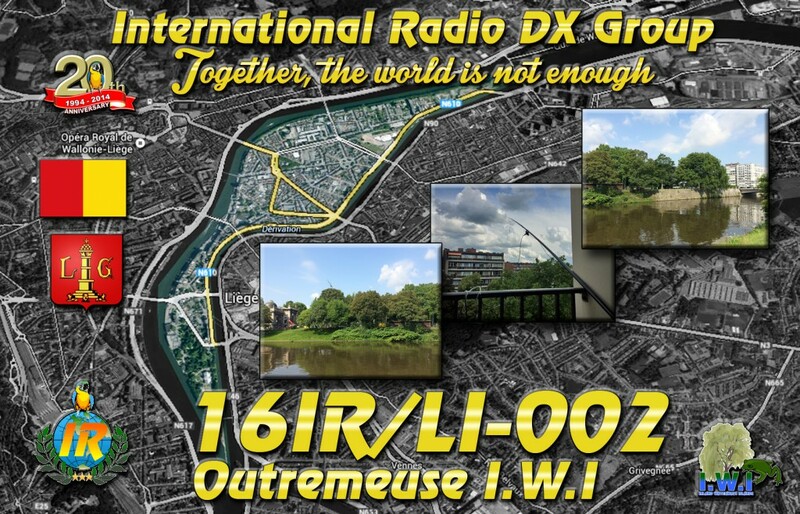 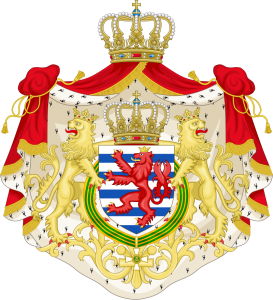 Active now : 54IR/HB20 – part of IR-DX HB20 challenge ! 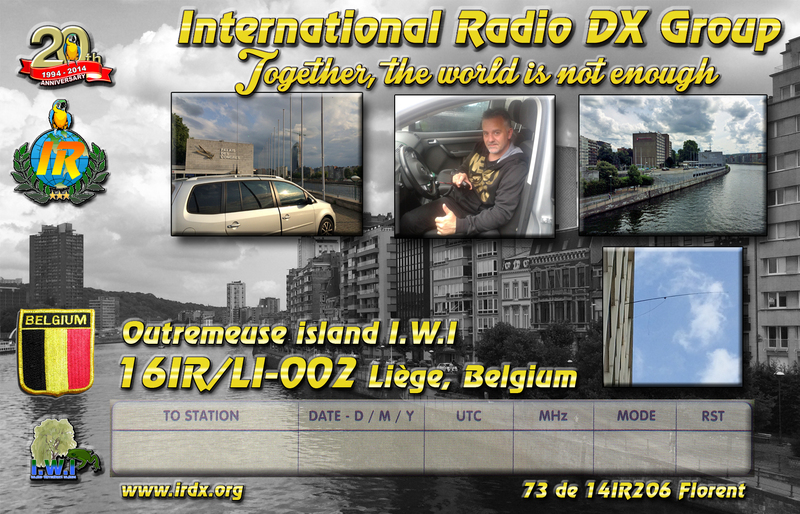 From now until august the 29th 2014.